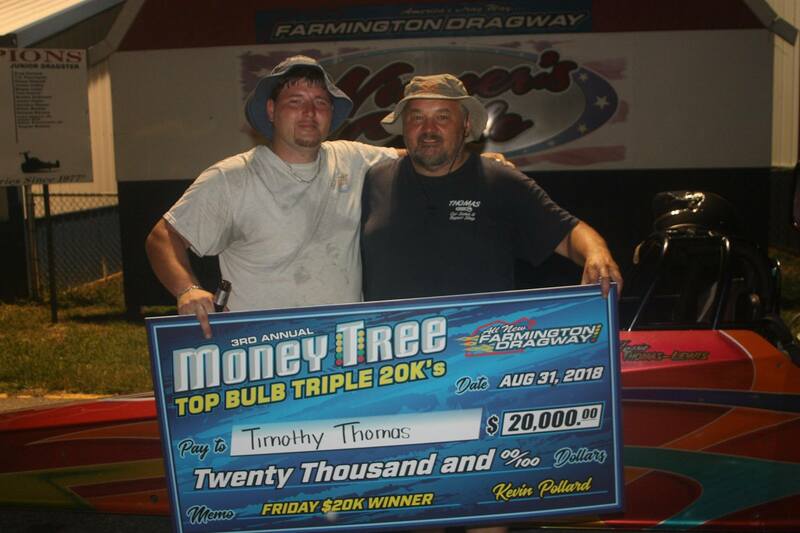 Will Cauthen wins at Darlington! 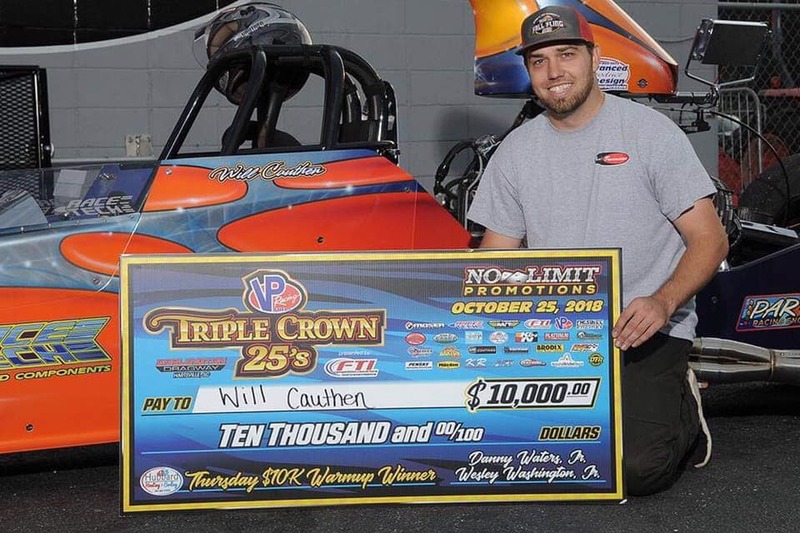 Will Cauthen parks his Race Tech in the Winner Circle for 10k! 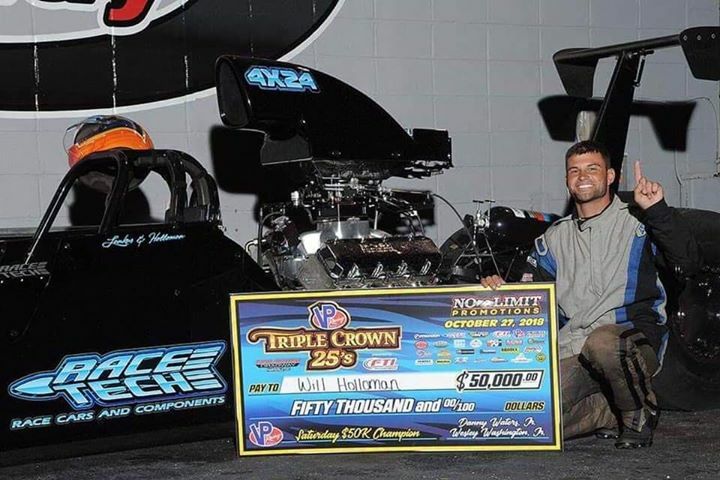 Will Holloman wrapped up his season with a big $50,000 check. I know that has to feel good! 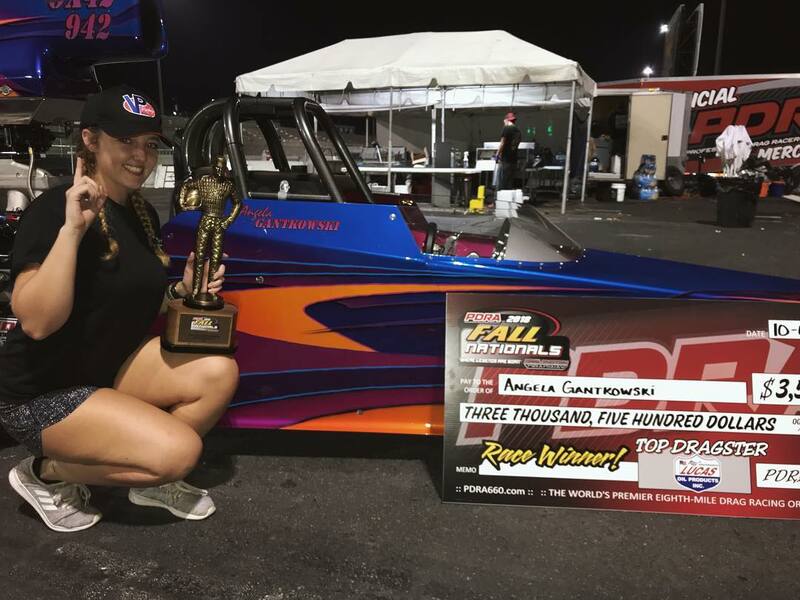 Angela Gantkowski Wins PDRA Top Dragster at Darlington! Vince Musolino grabs a W at ESTA in his Race Tech show car! 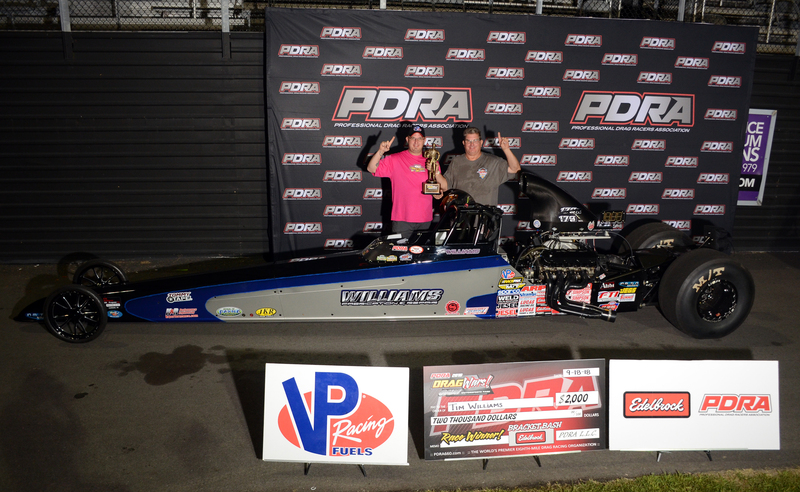 Tim Williams grabbed an event win at GALOT's PDRA Dragwars in his Race Tech Dragster. Don Bangs grabs another W at Cecil!! 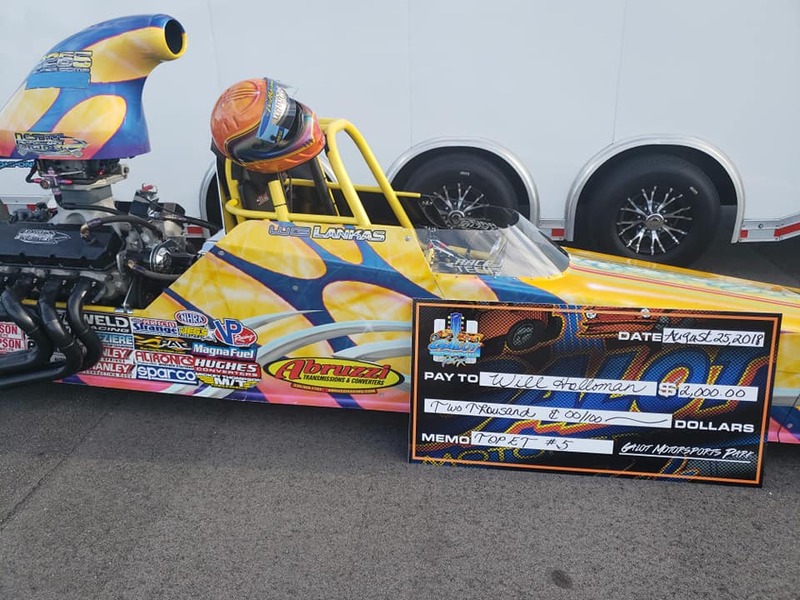 Don Bangs Grabs another 8.90 Class win in his Race Tech and walked away with a MASCA Championship! 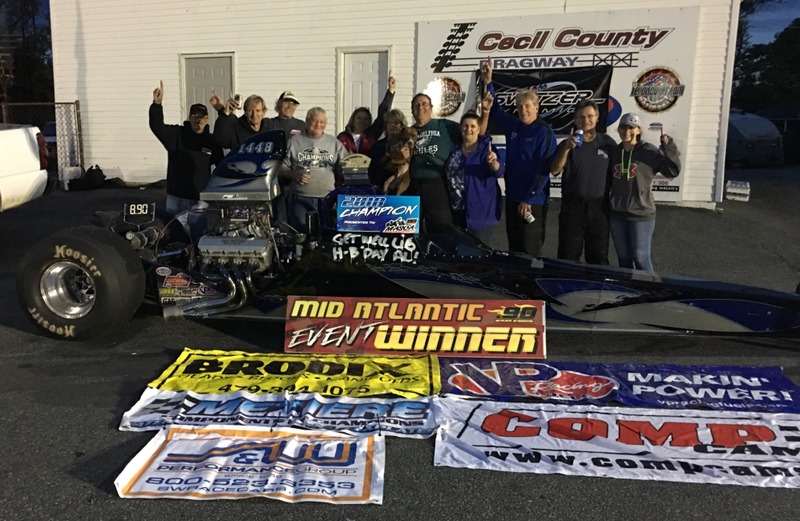 Bob Murphy Jr wins another Track Championship at Cecil County Dragway! Will Holloman knocks them down at GALOT! 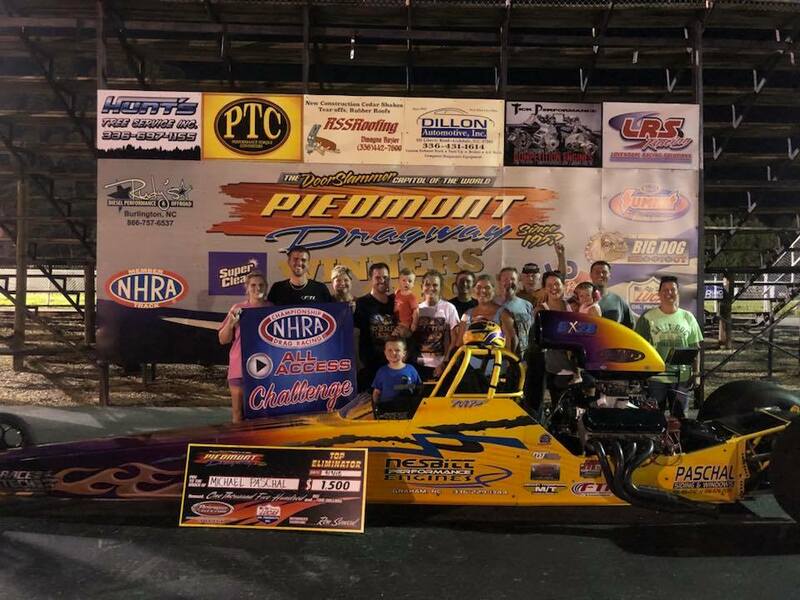 Will Holloman parks that good looking yellow Race Tech in the winner circle at GALOT!